A brand experience agency with a simple mission to ‘'HELP BRANDS BUILD FANS'. We partner with big brands and small startups to help tell their story and engage their audiences utilizing exceptional capabilities in digital strategy and execution, content creation and social marketing. 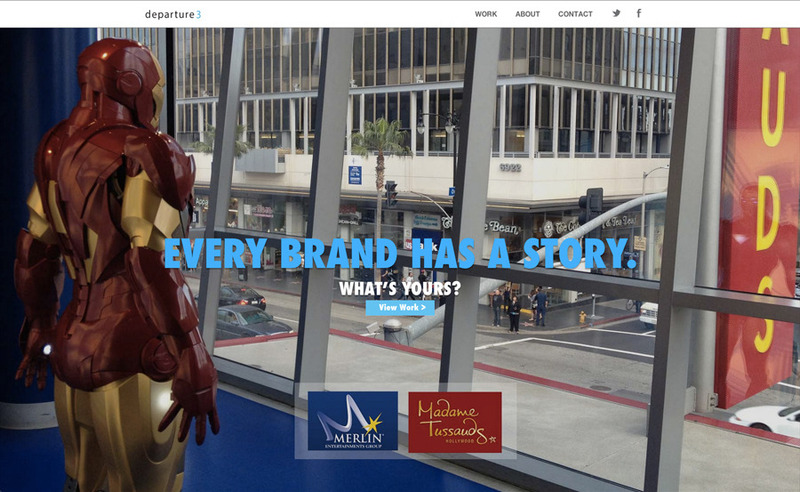 Our team of storytellers, ad agency experts and entrepreneurs are advancing both fortune 500 companies and ‘Silicon Beach’ startups in consumer products, travel and leisure, entertainment attractions, subscription-commerce and high-tech. Every brand has a story to tell. We believe brands are best when experienced by your customers – and once experienced, your customers should become your best marketers.